Starbucks has just launched a new collectible series – they’re not mugs, they’re water bottles! 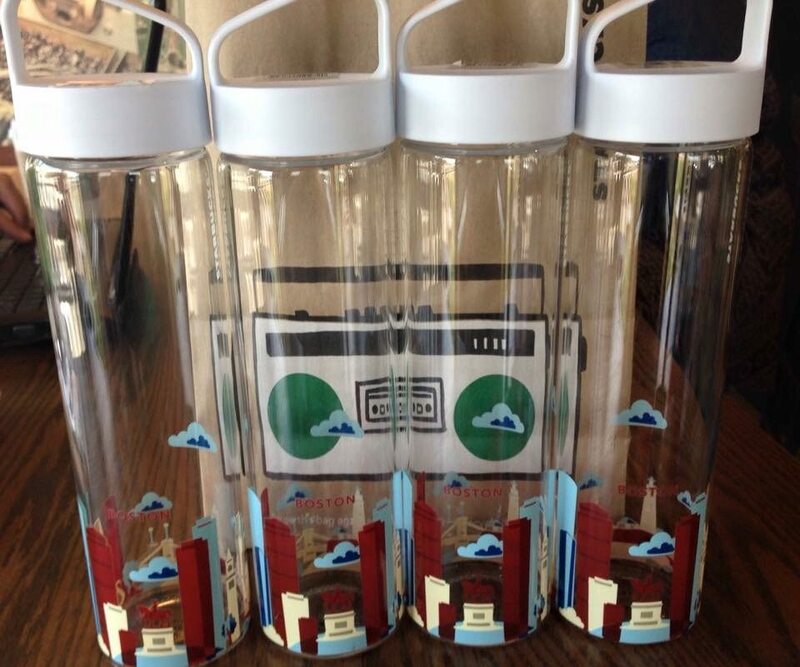 Each collectible water bottle features the graphics that go with that city’s You Are Here mug. 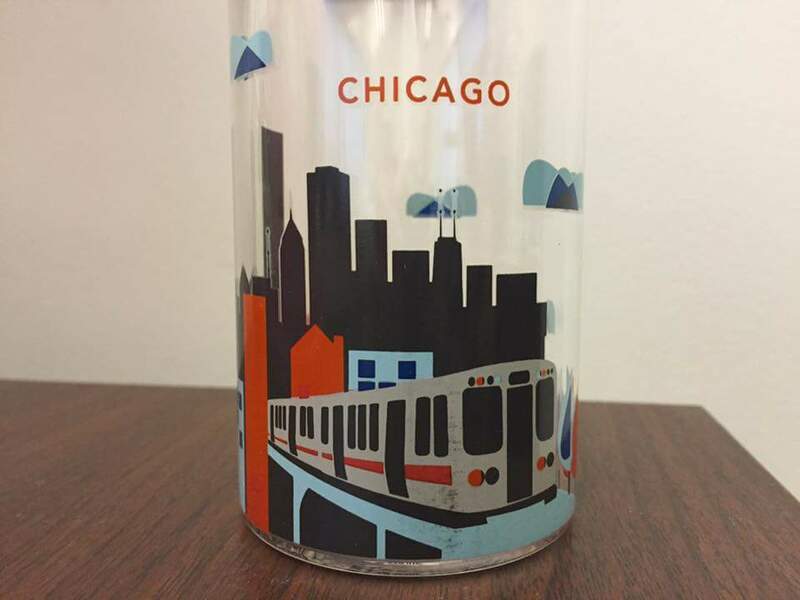 In the spring of 2013, Starbucks first introduced the “You Are Here” series of coffee mugs, with their bright and colorful designs. Some of the inspiration for the You Are Here mugs came from customer requests on MyStarbucksIdea.com to offer more colorful mugs. The You Are Here mugs replaced the previous series of mugs, sometimes called the “global icon” series of mugs. 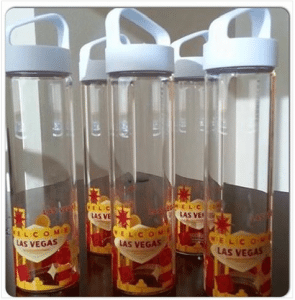 Once in a while, the You Are Here design makes its way onto merchandise other than mugs – last holiday season, there were You Are Here Christmas ornaments! 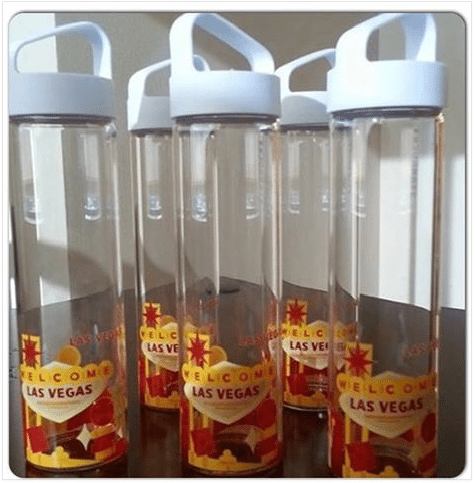 I want to say a huge thank you to readers Megan, Peter, Carina and Jami who volunteered pictures of their You Are Here water bottles! If you have a hot tip, or a great photo, use the button on the side of this site to submit a pic to StarbucksMelody. 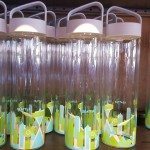 The You Are Here water bottle retails for $12.95. Please check out my other fun site too – Do you have an adorable cat or dog that deserves to be featured on Pets of Starbucks? Hopefully Vancouver gets one soon!! Really love these for some reason. I have the plastic water bottle that has a green top and the siren on the front. It’s my go-to water bottle. I think I like that one so much because of the feel of it in my hand. Slender and easy to hold. I think that’s why I am anxious to get my hands on these, because they look like they will have to same feel. The fact they are really pretty is a bonus, too! Does anyone know if these are glass? I’m in San Diego and haven’t seen the California one. Yes. They are glass bottles. There is one from Hawaii too. I ♥ these water bottles!!!! Glad to see Starbucks switching things up!! I can send you pictures of the Boston YAH water bottles. @Peter – That would be great! Please use the button that says “Upload a pic” on this site! Thanks! 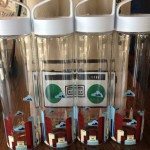 Will you be getting StL water bottles? I NEED one. Really? I was wondering why they were $12 in Starbucks and $30+ on eBay. Would anyone be interested in a You Are Here NY bottle in exchange for one from one of the other 9 cities? I did not see a Hawaii water bottle. Can someone post a picture? I have San Francisco, Las Vegas, DC, Florida, and California. I am looking to get the other 6 bottles. 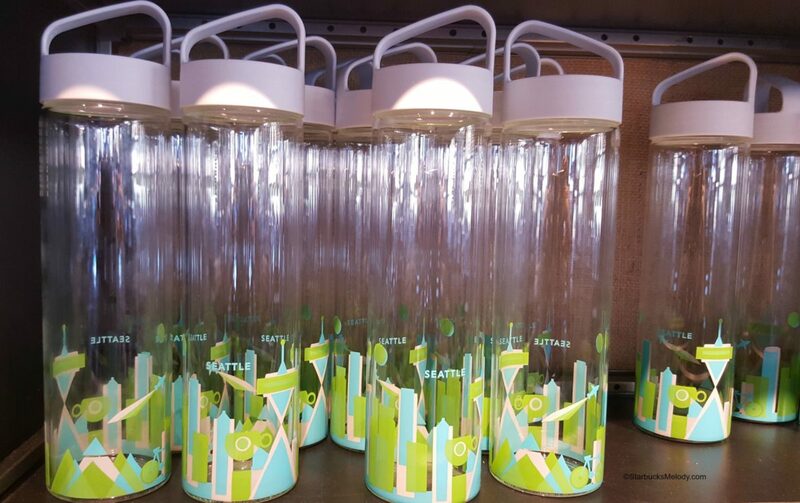 All water bottles are now on the Starbucks website at a $14.95 price. Colorado has YAH water bottles now! 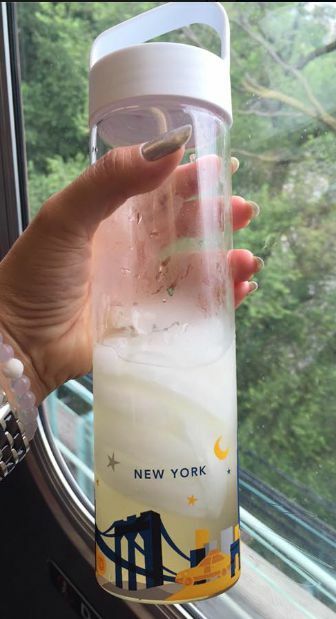 I also recently bought one of these bottles for Alaska! However, I was at the licensed Starbucks at the Jefferson Square Safeway in West Seattle where I bought it! They had the Seattle bottles right beside it! I am figuring this was probably a Safeway mistake and not a Starbucks mistake as I know the Alaska Carrs/Safeway stores are part of the Seattle Safeway division. 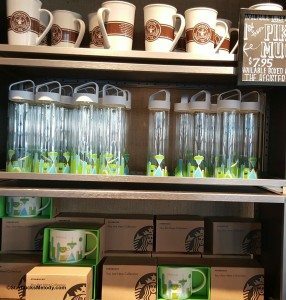 I actually have been to Starbucks in Fairbanks and have both the “You Are Here” mugs and a plastic tumbler from the series before that. But it is nice to have the water bottle! There is also a Colorado version, available statewide.